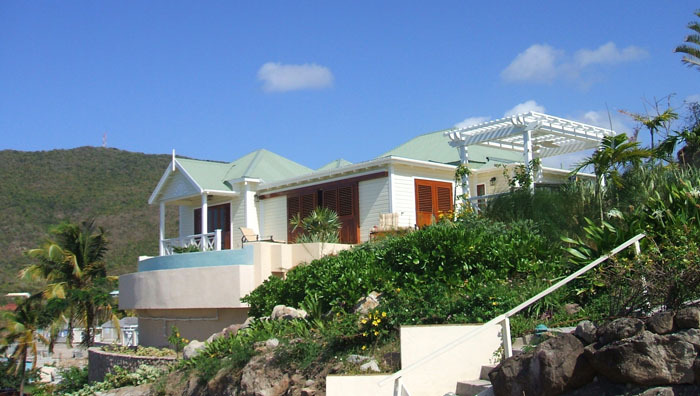 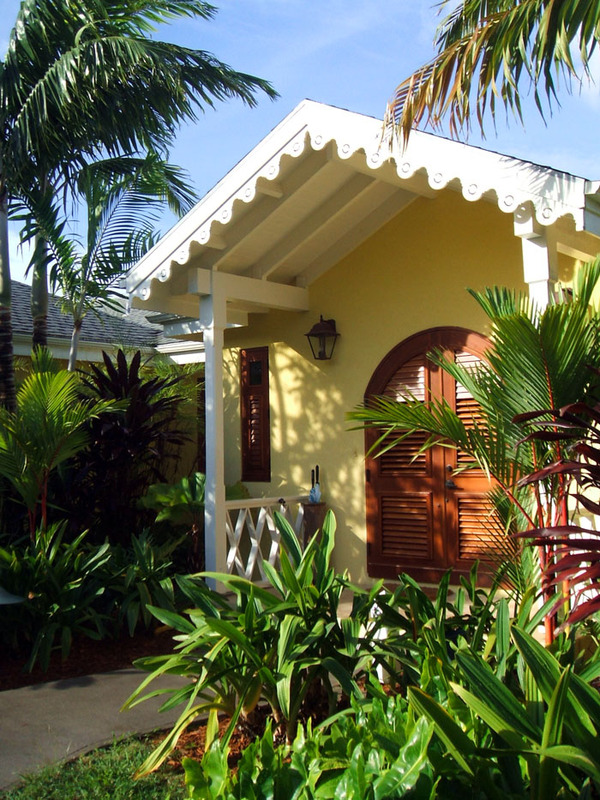 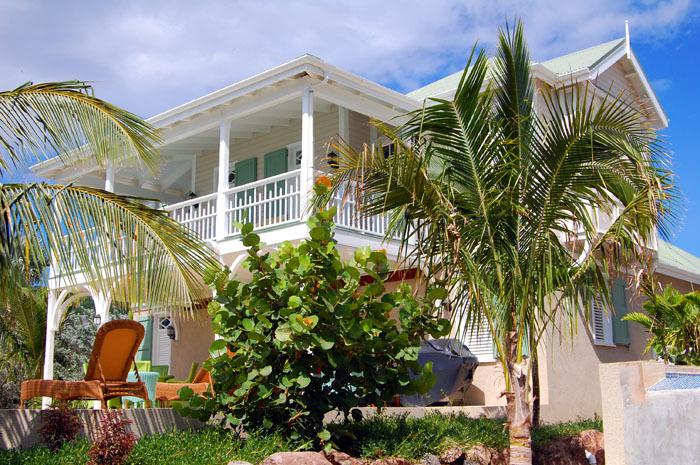 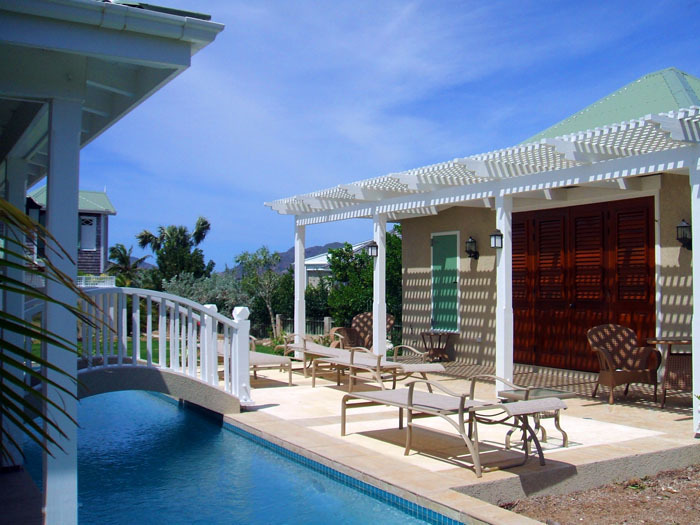 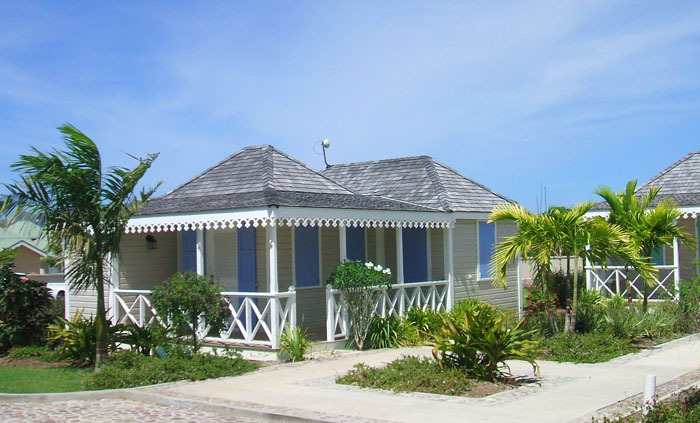 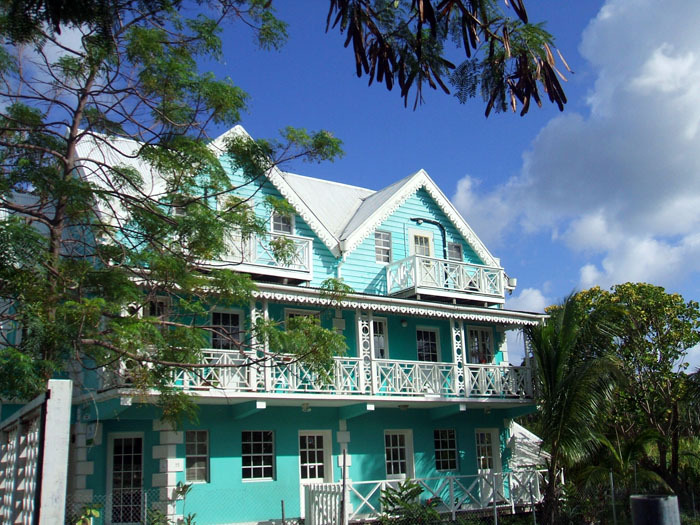 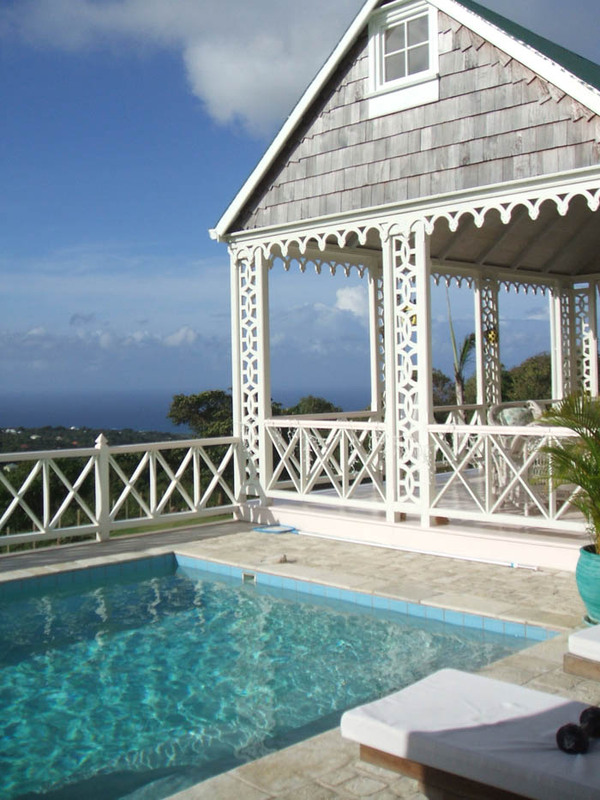 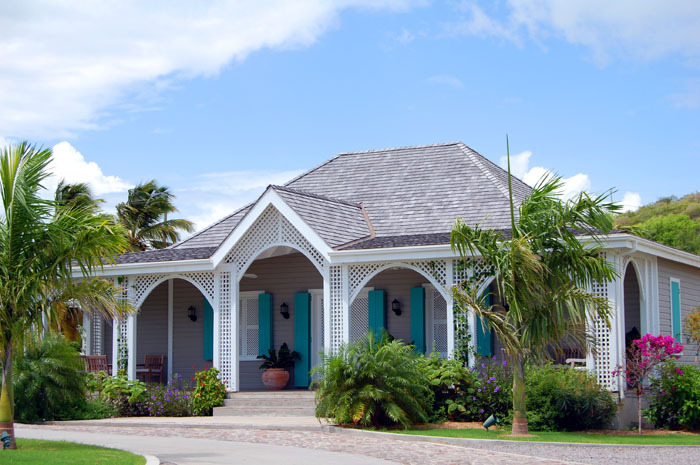 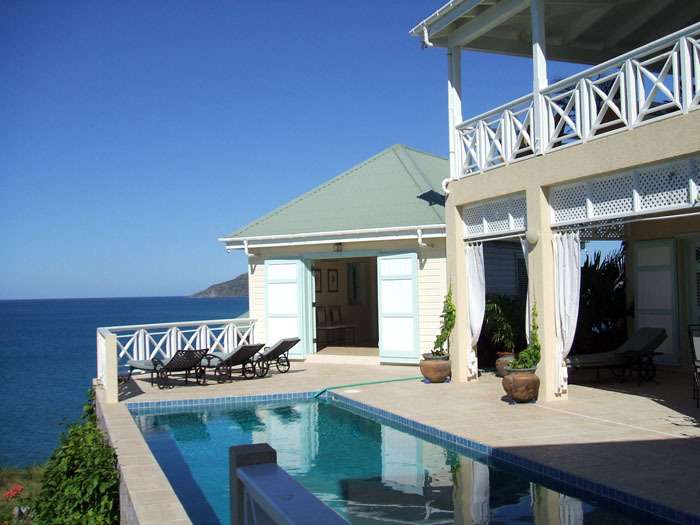 Anne Hersh Architect has been providing architectural design solutions in the Caribbean for 20+ years, and is well versed in the styles and construction methods of the islands. 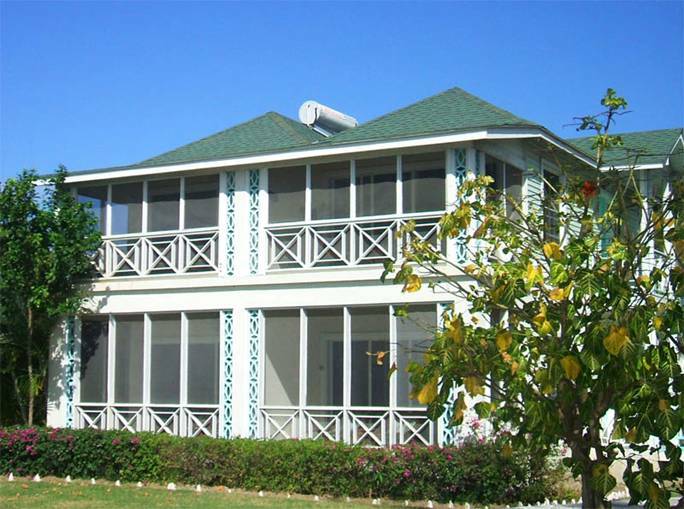 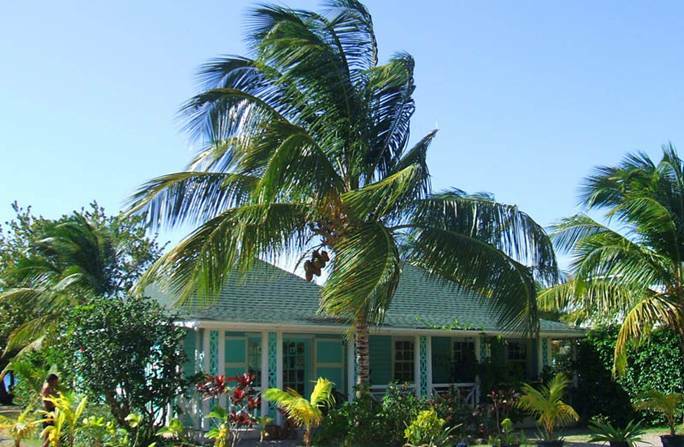 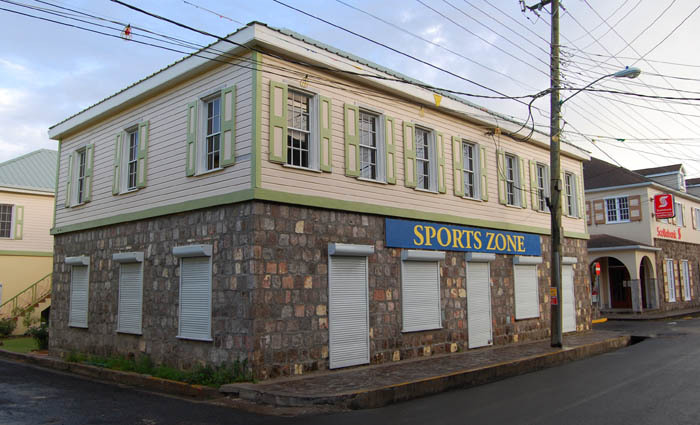 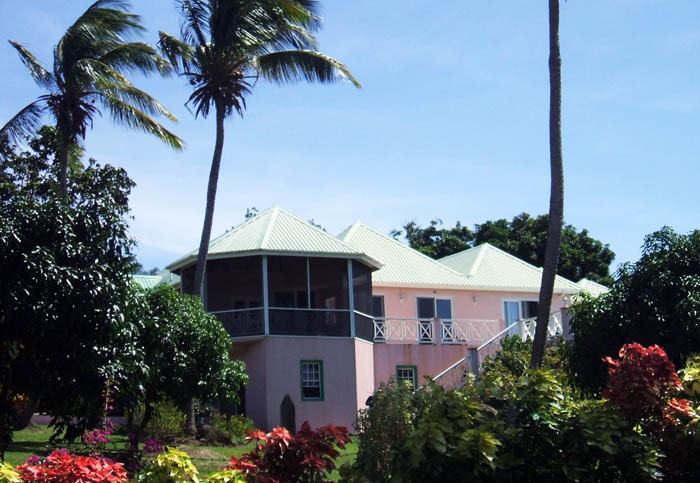 With an office on the island of Nevis, as well as a home-office on St. John, our firm is well situated to be a vital resource in realizing your vision for your project, whether its a simple addition or a complete commercial development. 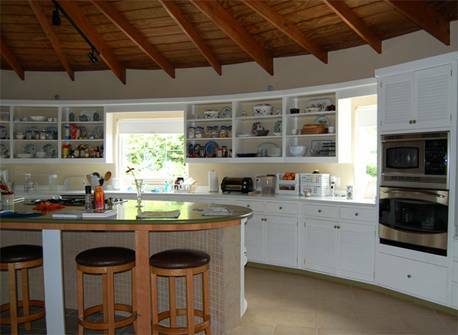 Please call or email us to discuss. 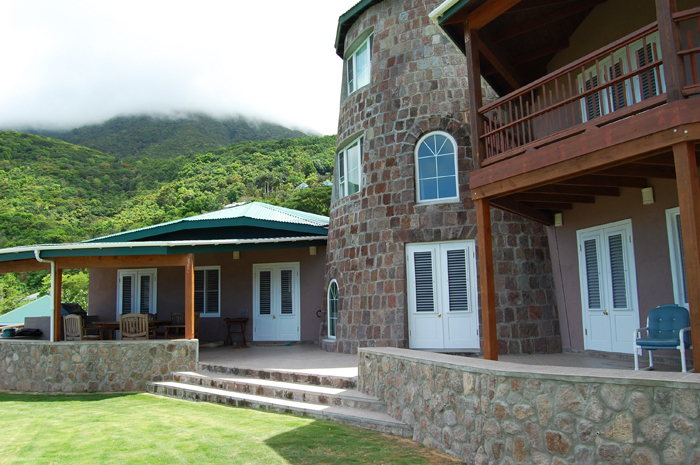 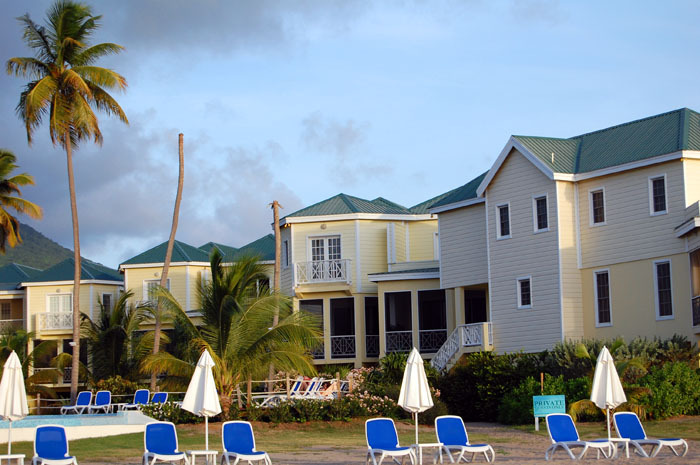 Below are a few of the projects completed in the Caribbean.